Alpha Protocol is a flawed game, but there are some good reasons why it is considered a cult classic. Obsidian's stealth role-playing game featured an impressive dialogue system, and had a story that needs to be experienced. If you are willing to overlook a few inconsistencies with the combat, then you'll find a great time waiting for you. 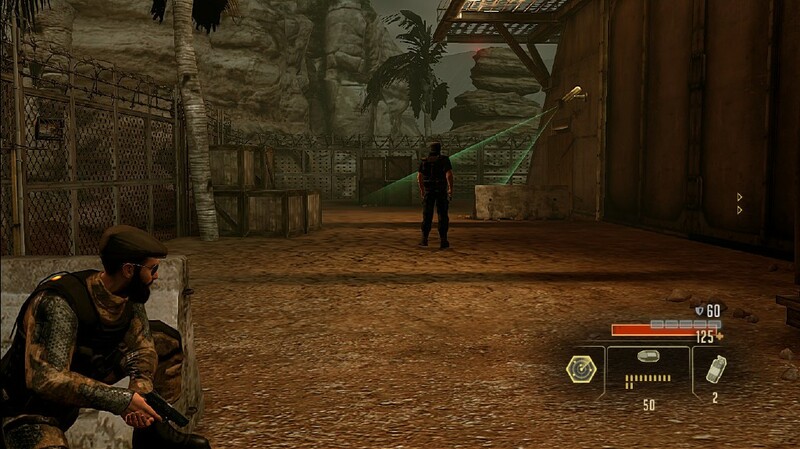 Ever since the series debuted in 2000, Deux Ex has received critical acclaim for its emphasis on player choice. 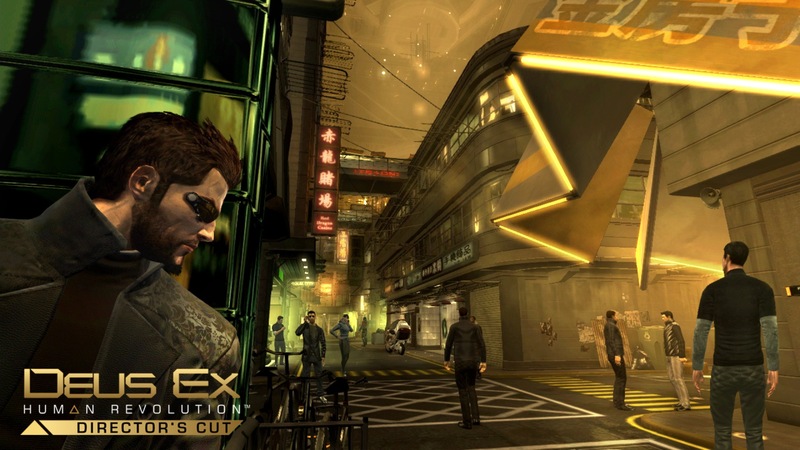 The latest entry in the series, Deus Ex: Human Revolution, is no exception. Players might want to pick up the Director's Cut edition of the game since it improves on the boss battles in the original release. Bioware is arguably the best developer in gaming today, and their work on the Dragon Age series has been top notch. 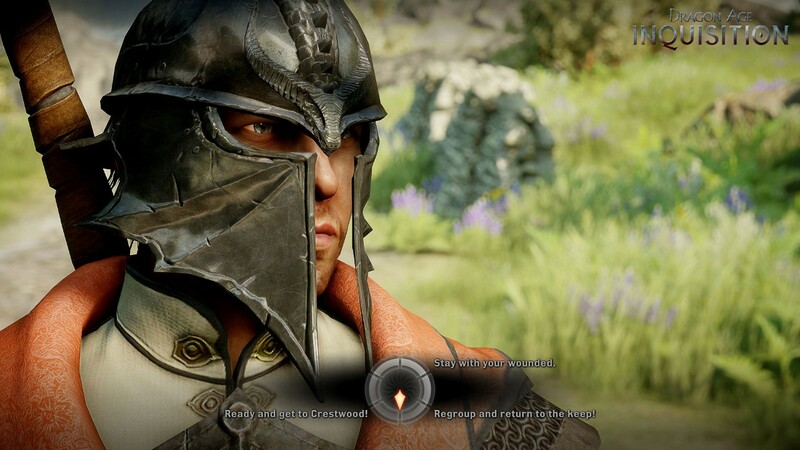 The most recent title, Dragon Age: Inquisition, continues the series' tradition of allowing players to change the course of both story and character arcs through their choices. Players will have to play through Inquisition multiple times to experience all it has to offer! 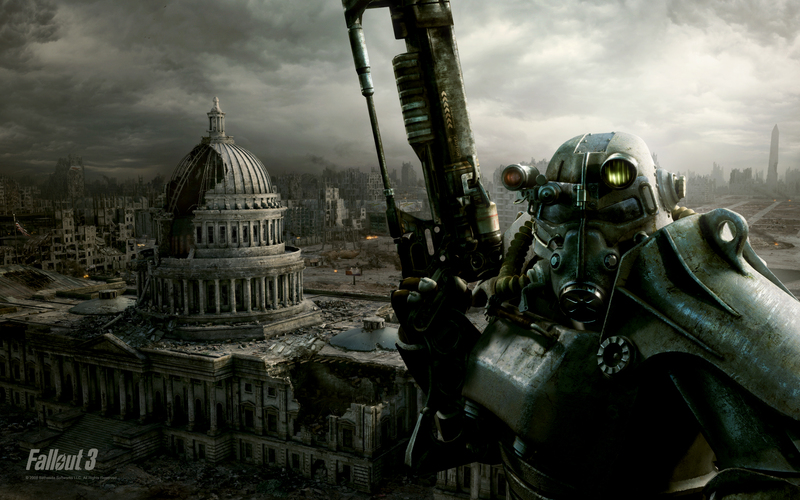 While morals may largely be largely gone in the apocalypse, Fallout 3 still deals with plenty of dilemmas. Major choices will have to be made, and consequences will have to be suffered. It is worth noting that Bethesda has made other great choice driven titles in The Elder Scrolls series, such as Skyrim and Oblivion. 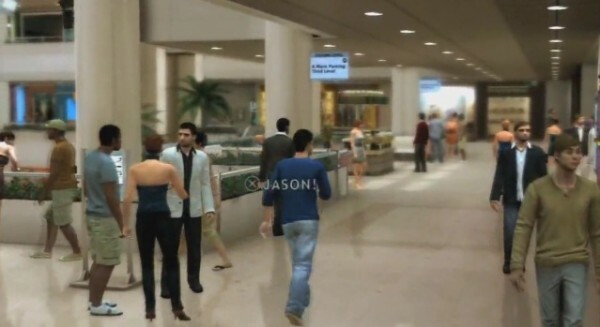 Quantic Dream's PlayStation 3 exclusive acton-adventure game Heavy Rain garnered a ton of acclaim due to its top-notch storytelling. The story is also highly customizable, as decisions from the player can lead every playable character in the game to die. Keeping everyone alive is just one of the player's many concerns as they try to catch the Origami Killer. 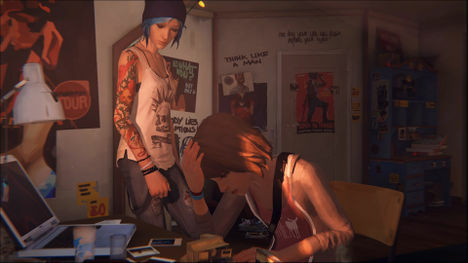 Dontnod Entertainment showed a lot of promise with 2013's Remember Me, but really came into their own as a developer with the episodic game Life is Strange. Despite the series not yet wrapping up, the first four episodes have been so good that we have to recommend it! So go purchase it, and check out one of the best surprises of 2015. 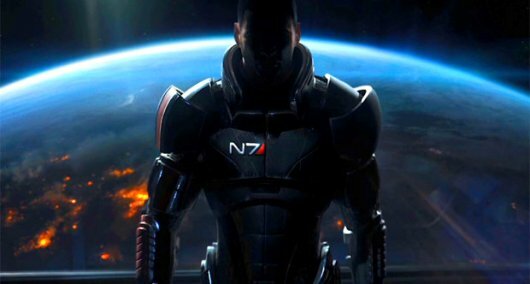 Bioware earned another spot on the list thanks to its excellent Mass Effect trilogy of games. Players' choices have a massive effect (ah!) on the entire series as characters who die in the first game, won't be seen again. Due to this, the entire series can play out several ways! Sherlock Holmes: Crimes and Punishments is an interesting case, as it actually allows the player to throw perfectly innocent suspects into prison. This kind of tension, and not penalizing the player for wrong choices, puts the player in the fictional detectives' shoes. 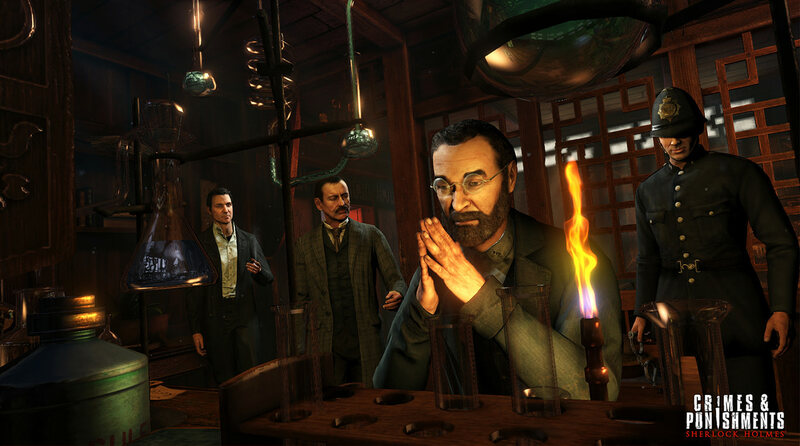 This is developer Frogwares' best take on Sir Arthur Conan Doyle's famous sleuth. 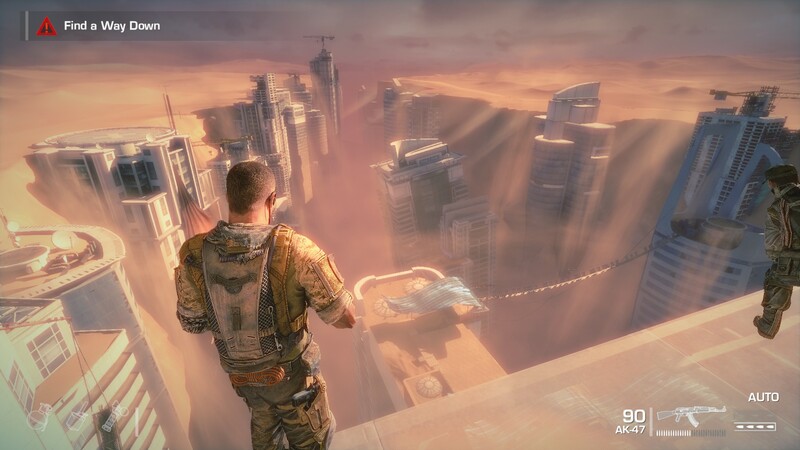 If anyone thinks that shooters can't contain spectacular, thought provoking stories, then they need to play Spec Ops: The Line. Yager's third-person shooter is a prime example that games can tackle tough subjects, and there are plenty of difficult decisions to be made in Spec Ops: The Line. Telltale has a done a great job in revitalizing adventure games, and The Walking Dead might be the best story they've told. 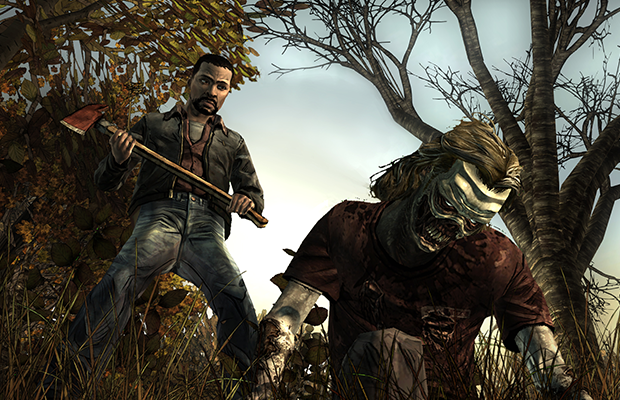 Through two seasons, Telltale has forced players to make split second decisions. If you don't like zombies, Telltale has also made similar games based off other popular properties such as Borderlands.